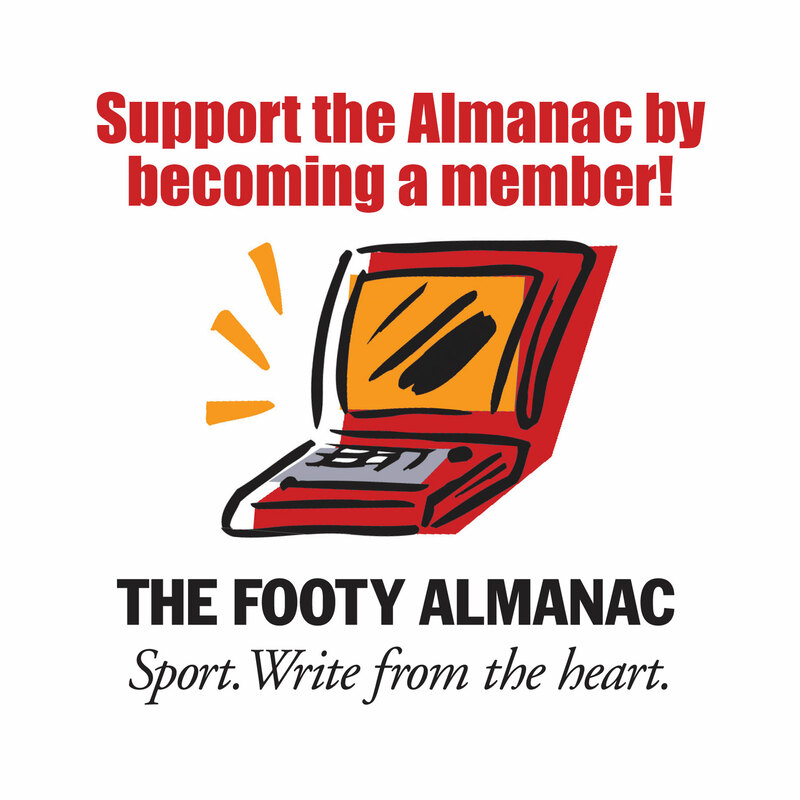 Almanac Tennis – It’s just too hot! Most of us would feel for the players in the Australian Open battling it out on the baking courts of Melbourne Park … as we sip a cold drink in the air-conditioned comfort of the lounge room couch! Our Australian summer has again set records for maximum heat temperatures and as the years progress, the likelihood of it continuing to hit current and new highs is to be expected. So how can we help turn off the sweat tap on Rafa’s nose and chin? To backtrack slightly, a new era dawned on the tennis world when the Australian Open went indoors at the new ‘Flinders Park’ complex in 1988. The retractable roof was primarily aimed at accounting for rain delays. Since then several other courts have been built or upgraded and perform a similar function. In fact, more stadiums around the world have followed suit, most notably the All England Tennis Club, Wimbledon. It is an accepted situation nowadays for tennis matches of any standing to be played under a roof, rain or no rain. The spectacular light show for finals matches are indeed a viewing highlight created by this indoor environment! This being the accepted norm, our extreme weather here in Australia is an excellent launch pad for Tennis Australia to arrange programming for all if not most matches to be played under a roof. More to the point – in shade. TA has introduced the ‘heat policy’ and should now go the extra step of instigating a ‘shade’ policy. This can be achieved relatively easily in the second week of a grand slam with the reduced number of matches. The first week obviously presents the most problems due to the quantity of matches. Matches in week 1 need to be fixtured under a roof and could start as early as 7am. Television requests would most likely have seeded players on court between 10am and 10pm. If matches continue after midnight, then so be it. The sheer quantity of matches would necessitate Tennis Australia to mandate for varying degrees of cover. Construction would be costly to begin with, yet with thought and common sense it would be both beneficial and attractive. The solid roof of Rod Laver Arena need not be replicated on all courts. Modern engineering techniques can already supply a large range of permanent and temporary roof (framing) structures that could cover all outside courts. This could also prove to be an artistic bonus for the centre if done aesthetically well. Thus, the Australian Open could become the first grand slam event to be played under comfortable conditions for all players, not to mention tennis staff and spectators. While this an expensive extension of slip, slop, slap no one living in this current Australian summer will disagree that it will be money well spent. Dave, as always, a thought provoking and visionary view. 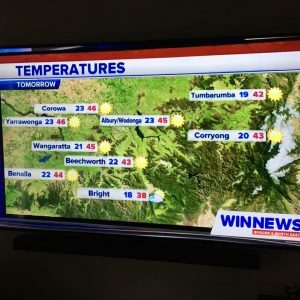 From the furnace we call Albury- Wodonga, where our average max temp this January is 38C, you’ll pardon me if I get less than misty eyed over the discomfort of Melbournians sitting in the sheer luxury of mid 20’s temps whilst sipping their chilled chardonnays. As for the players, I suspect that most would think that two to three hours of vitamin D exposure every 2 days for a collect of, in some cases, hundreds of thousands of dollars, or for the eventual finalists, millions, is not a bad trade off. By extension, do we roof the MCG so that our hard working fast bowlers, who might bowl 30 plus overs in the same heat, just 200m across the railway line, have the same working conditions? Dave, the issue of heat at the tennis a vexed one. Players, spectators, and all the other staff involved in he tournament are exposed to the extreme heat. Back in 201 i recall one day was measured at 69 degree reflected heat, too damn hot to sit and watch,let alone play. Being held in Melbourne one may surmise the Victorian Occupational Health and Safety Act is the appropriate legislation. If the hazard is hot conditions, the risks can include heat exhaustion and heat stroke. involve employers, employees and the organisations that represent them in the formulation and implementation of health, safety and welfare standards. employees are entitled, and should be encouraged, to be represented on health and safety issues. S 21 to S 23 of the Act spells out the legal duties of an employer to make the workplace safe. With the act covering all Victorian workers and workplaces except those covered under Federal Comcare legislation surely it is applicable here. It will be interesting where we go with this topic over the next few summers,as it won’t go away. Let’s ask the questions about how safe is it to play in the heat and when does play stop/move?